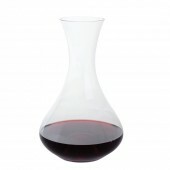 To enjoy and appreciate wine to its full potential, it is always best to serve wine via a carafe, rather than straight from the bottle. 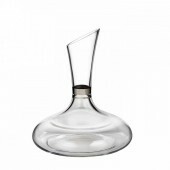 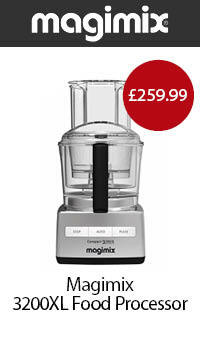 This is so that the wine can oxygenise and aerate, it lets the wine breathe after being trapped within a bottle. 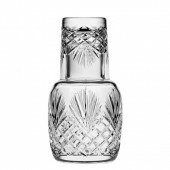 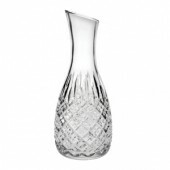 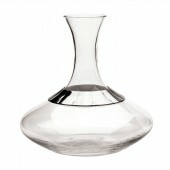 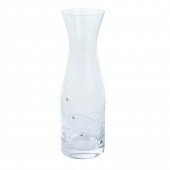 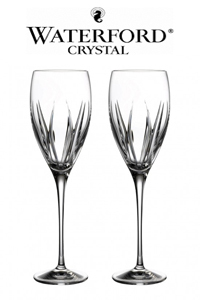 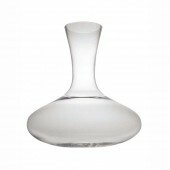 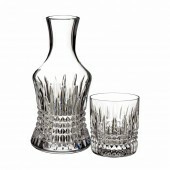 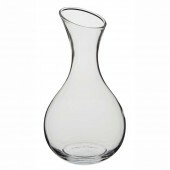 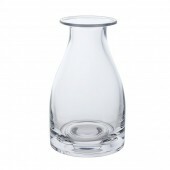 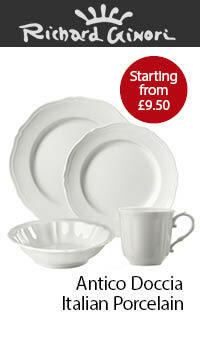 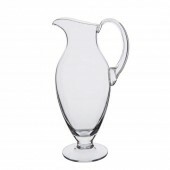 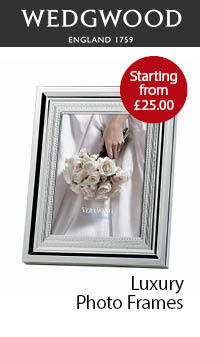 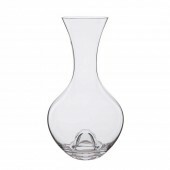 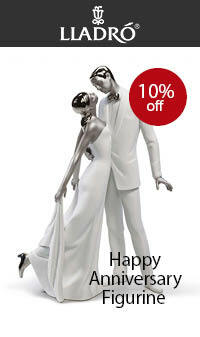 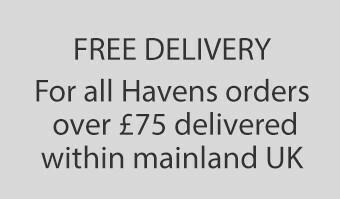 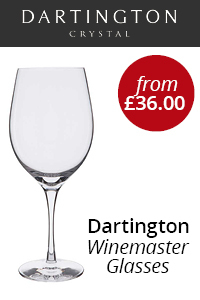 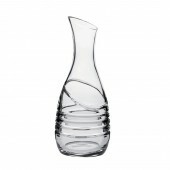 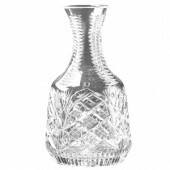 At Havens we stock a wide variety of crystal and glass carafes to suit all styles.